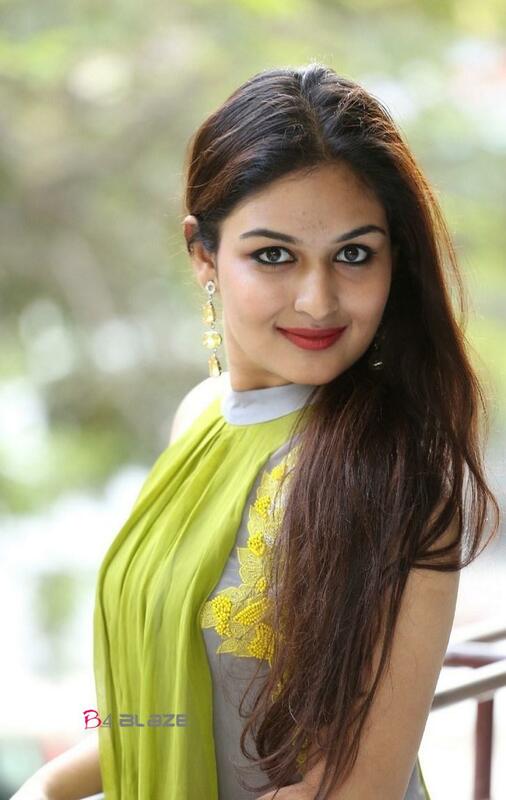 Prayaga Rose Martin is an Indian film actress from Kerala, who predominantly works in Malayalam cinema. She debuted in a minor role in Sagar Alias Jacky Reloaded in 2009. She rose to prominence after the Tamil film Pisaasu, which garnered her recognition. 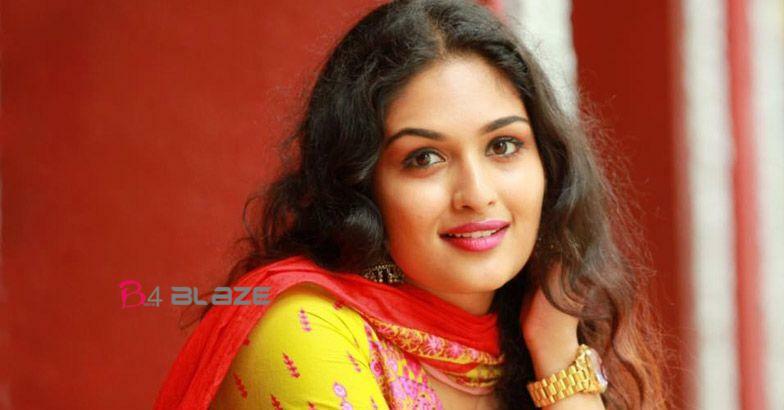 Prayaga was born Prayaga Rose Martin to Martin Peter and Jiji Martin. She did her schooling from Bhavans Vidya Mandir, Elamakkara and completed her bachelor’s degree in English Literature and Communication studies at St. Teresa’s College, Ernakulam. She is a trained classical dancer. Before foraying into films she appeared as the model for M 4 Marry.com , T.T. Devassy Jewellery and Dhatri hair oil. 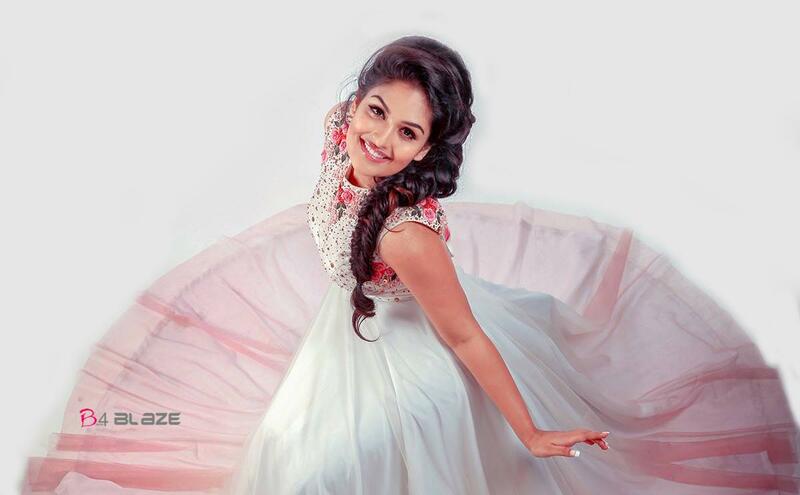 Prayaga’s debuted in Sagar Alias Jacky Reloaded in 2009 as a child actor when she was in seventh grade. After appearing in the cover of Vanitha, she was called by director Mysskin for her first lead role Pisaasu (2014). She signed a film titled Cartoon opposite Fahadh Faasil, but did not materialized. In 2016, she signed three Malayalam films. Prayaga’s role as Parvathy in Oru Murai Vanthu Parthaya opposite Unni Mukundan got appreciation. Later in 2016, she replaced Madonna Sebastian in Siddhique ‘s Fukri. 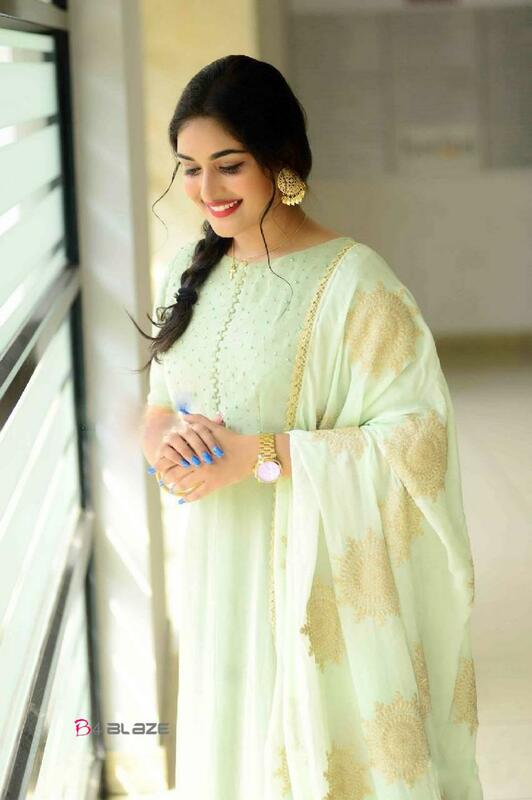 In late 2016, she played the female lead opposite Dileep in the political thriller Ramaleela, and also starred in P. T. Kunjumohammed’s Vishwasapoorvam Mansoor. Martin has participated in several TV shows, such as Comedy Super Night, Onnum Onnum Moonu, Comedy Super Night 2, Onnum Onnum Moonu Season 2, Show Guru, I personally, JB Junction, Malabar Masala, and judged the show Midukki in Mazhavil Manorama. Amira Varma Biography, Age, Photos, Filmography and Family.